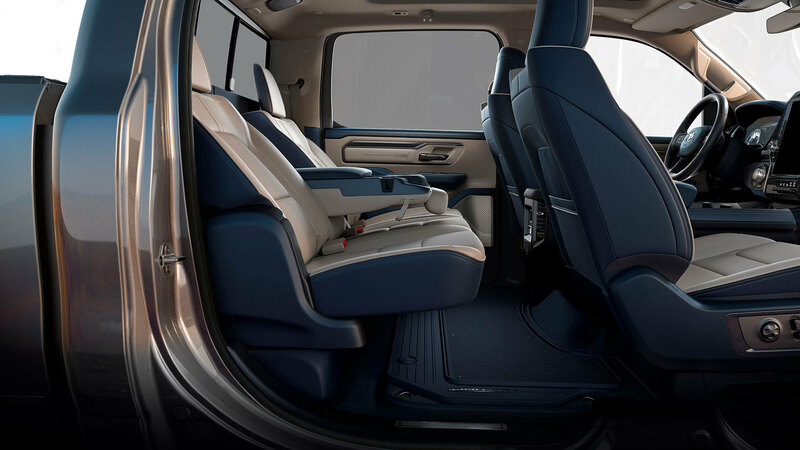 The 2019 Ram 1500 interior has really set the bar high, and I don’t mean just for trucks, this interior would look right at home in a $100,000 luxury vehicle. 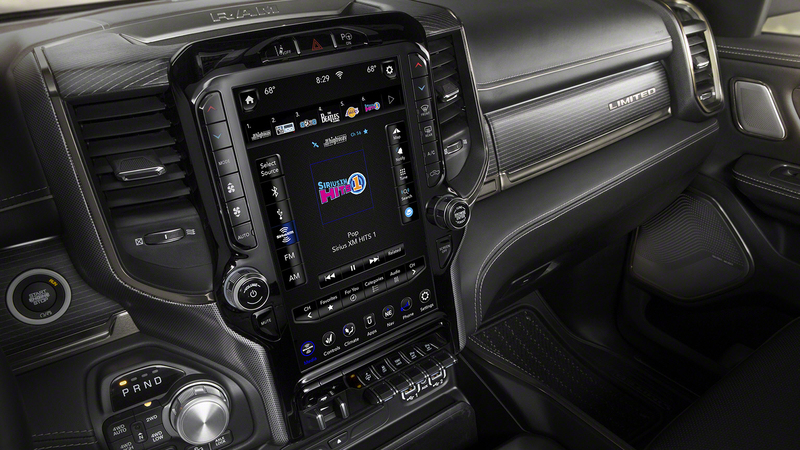 Ram paid a lot of attention to the details using unique colours and premium materials in every trim level. 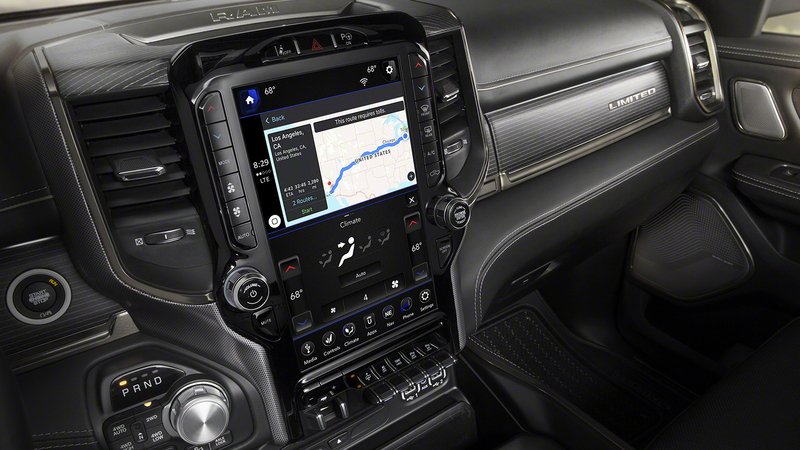 The 2019 Ram 1500 interior has FCA’s first use of the UConnect 4C Navigation system on a 12 inch fully configurable touch screen. This scren is optional on Laramie and Longhorn while being standard on the Limited model. You can use one application on the entire screen such as the navigation shown in the image above or you can divide the screen in half and run 2 different applications at once as shown below. 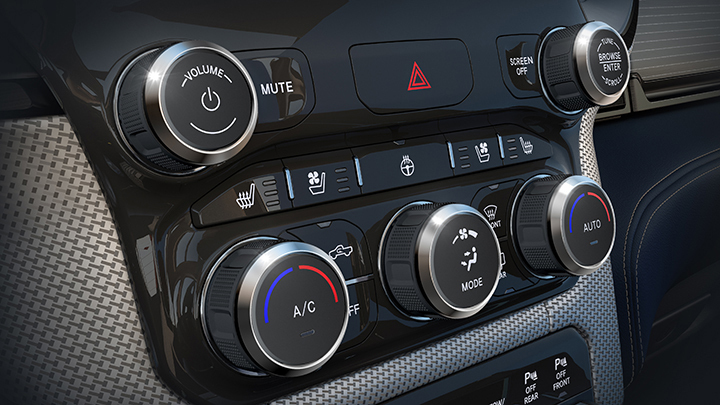 A new switch toggle bank is located underneath the screen giving you physical control of the air suspension, traction control, tow haul mode as well as enabling or disabling the front and rear parking sensors. 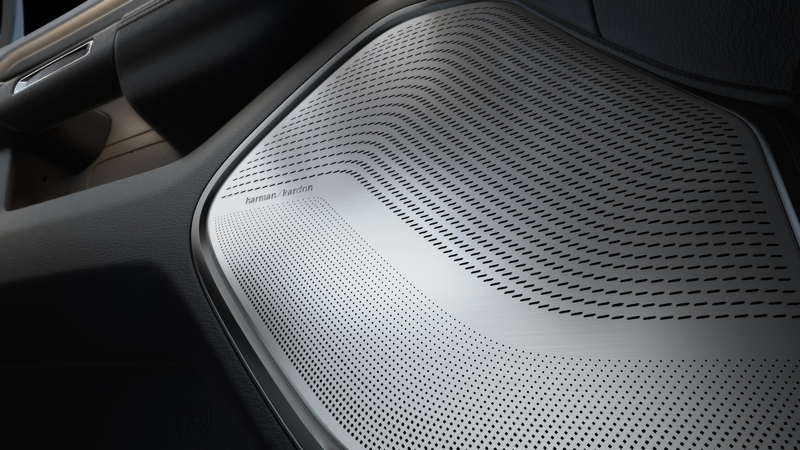 An active noise cancellation system on 5.7-liter HEMI V-8 equipped models and acoustic glass reduce ambient sounds down to a low 67.1 db – the quietest Ram 1500 ever. Push button start an electronic parking brake and the rotary shifter are now standard across all trim levels. The rotary shifter has been redesigned and conveniently features controls for the 4×4 system, enabling or disabling the automatic start/stop system as well as the hill descent control and electronic locking differential if equipped. All-new SiriusXM with 360L is transforming the next generation of in-car audio entertainment with the debut of the all-new SiriusXM with 360L, delivering a personalized listening experience with more variety, smart content recommendations and thousands of hours of on-demand streaming audio. 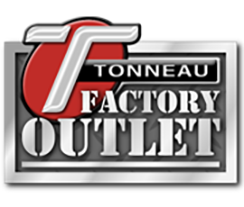 An improved HVAC system generates 25% more airflow at lower noise levels while also giving rear passengers 50% more airflow than current models. 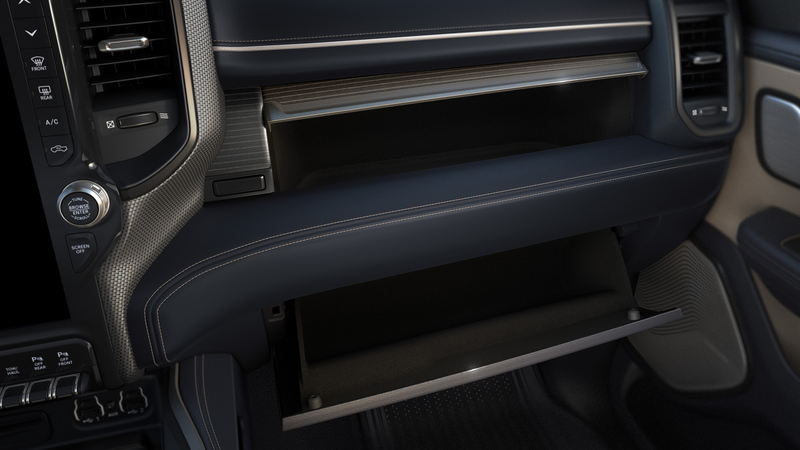 The 2019 Ram 1500 interior has a center console that has been completely reimagined and has more than 12 different storage configurations. Center stage, a wider docking area with optional wireless charging (called the RAMCHARGER) can hold a small tablet or smartphone. A three-position sliding cup holder tray can be stowed under the center armrest to reveal a deep storage tub designed to hold a 15-inch laptop. Lifting the lid of the center armrest also reveals an additional lined storage compartment sized to fit a tablet and/or hang a full-size file. 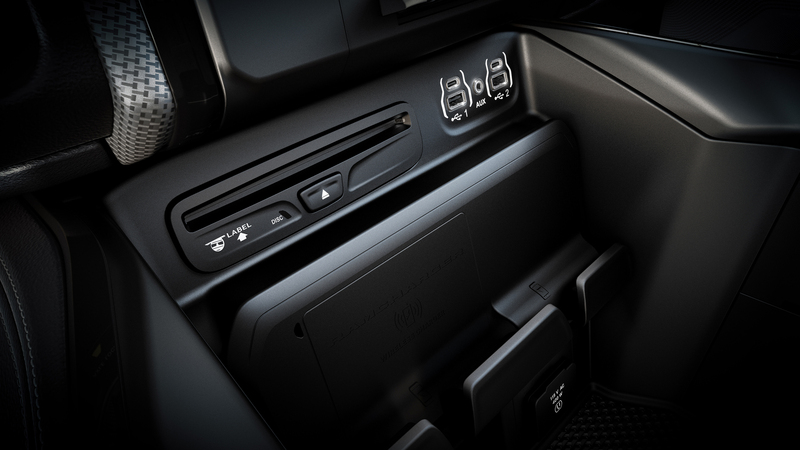 At the rear of the console, there are two additional cup holders, which include a tablet holder for rear passengers. 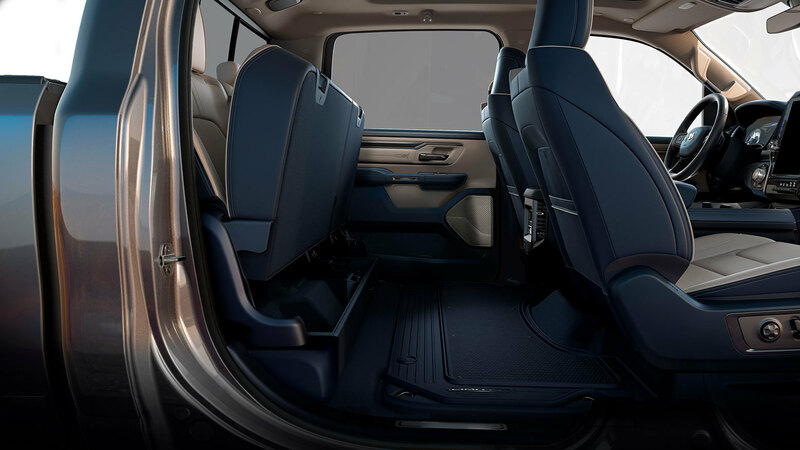 The 2019 Ram 1500 interior has a true flat-load floor that provides increased rear passenger comfort and usability. 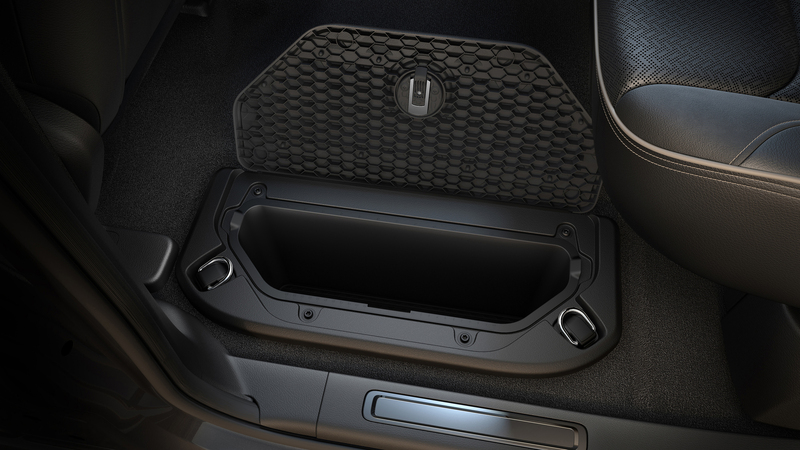 Folding up the rear bench seat reveals 20 liters of additional contained storage space with under-seat compartments. With the clever fold out feature, contained storage doubles to 40 liters. 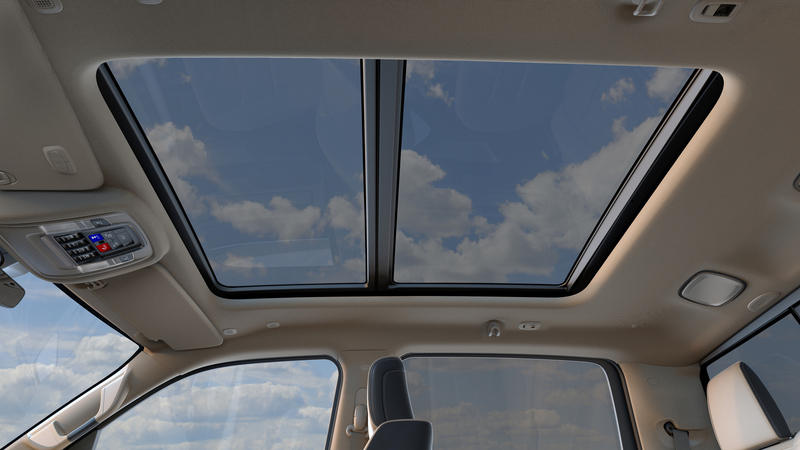 A new panoramic sunroof is now available on Crew Cab models giving the interior a light airy, upscale feeling. 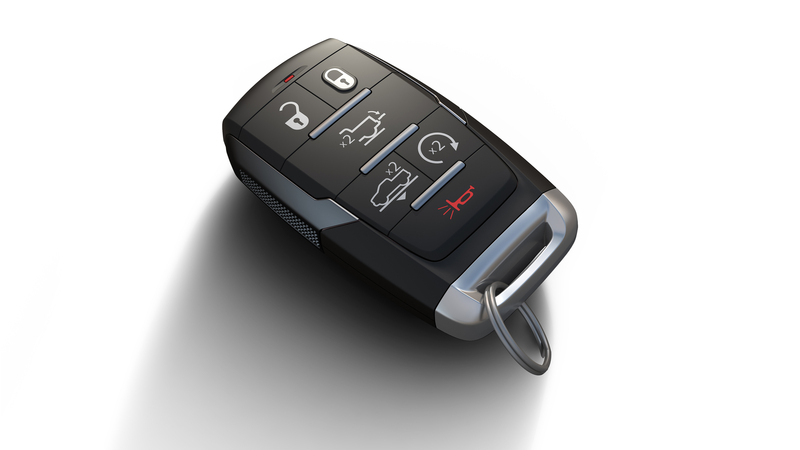 The all-new Ram 1500 key fobs also feature new design treatment and functions, including power release tailgate. The fob also features branding for higher trim levels and a battery life improvement of up to six years. 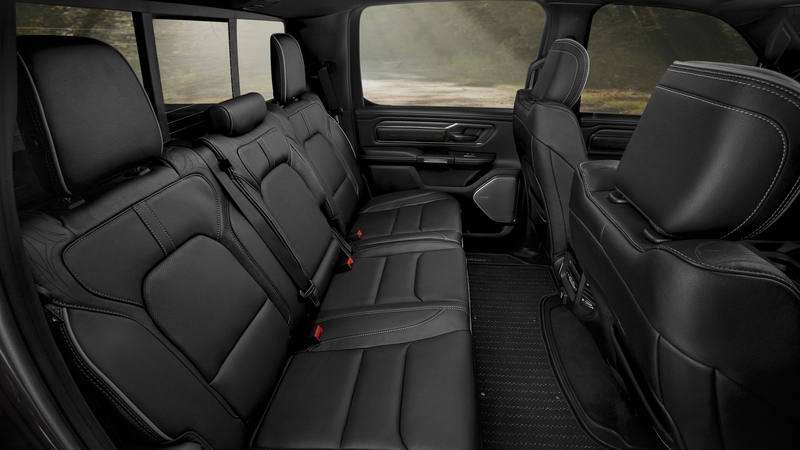 Let us know what you think of the 2019 Ram 1500 interior in the forums. Is it best in class?